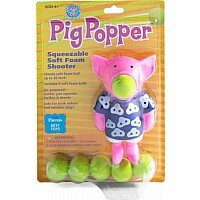 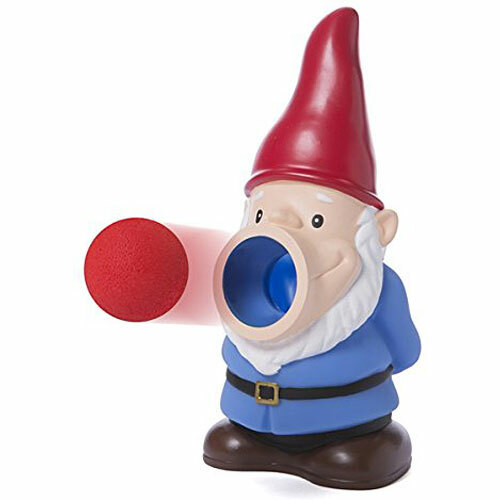 Squeezable Soft Foam Shooter.Shoots soft foam ball up to 20 feet! 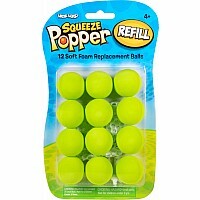 Includes 6 soft foam balls! 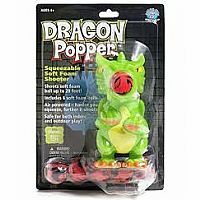 Air powered- harder you squeeze, further it shoots! 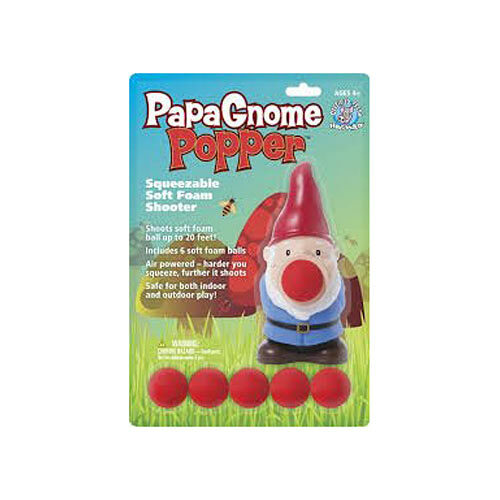 Safe for both indoor and outdoor play! 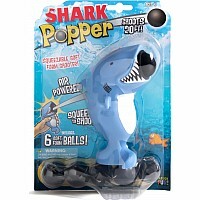 Air powered- harder you squeeze, further it shoots!